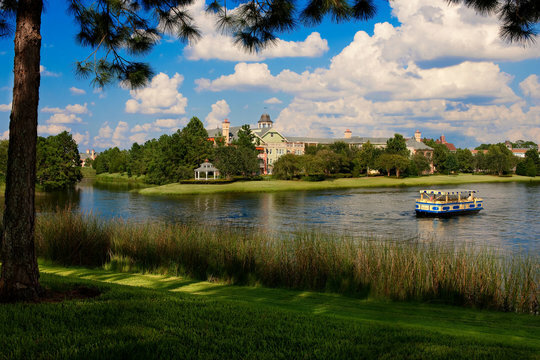 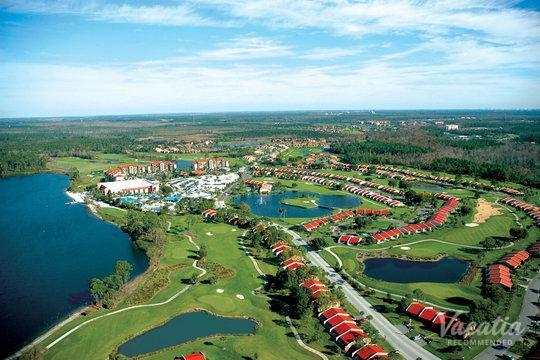 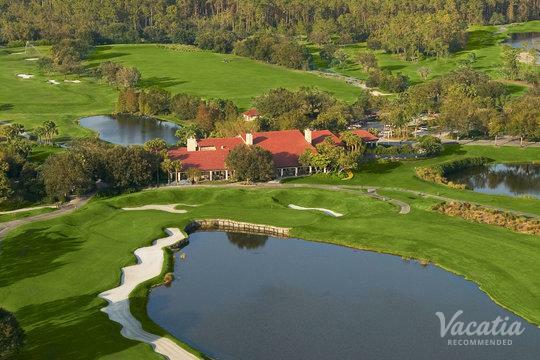 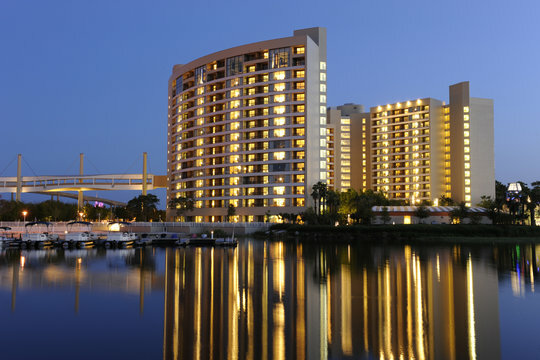 Orlando is among the most unforgettable Florida vacation destinations. 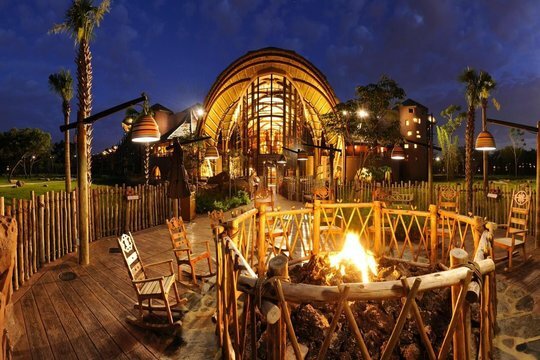 It is ideal for vacationers who always appreciate a sense of adventure, excitement, and magic. 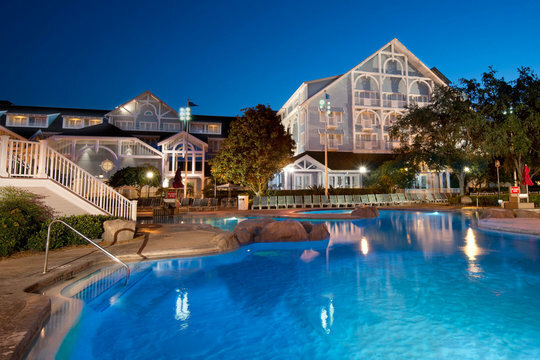 Of course, a hotel with a pool bar makes the vacation experience all the more delightful. 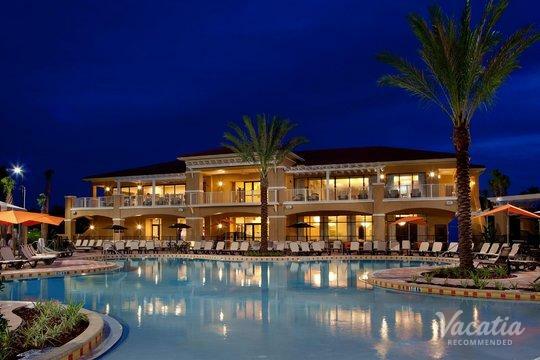 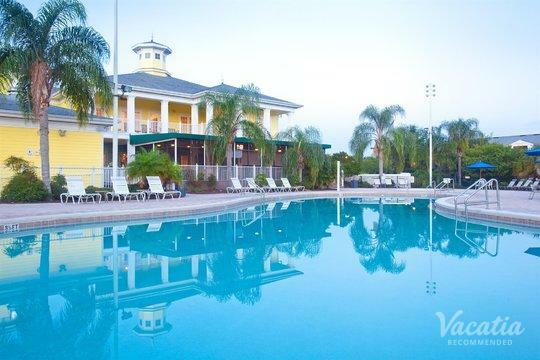 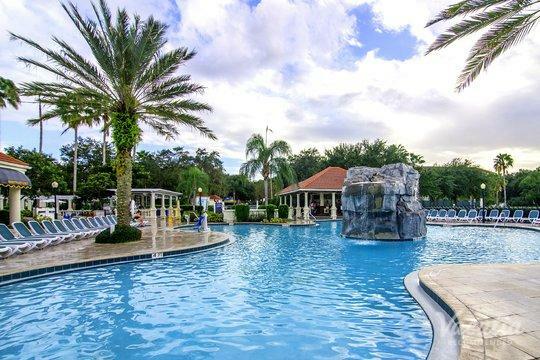 When you begin your search for resorts with pool bars in Orlando, you will want to ensure that you book the best accommodation. 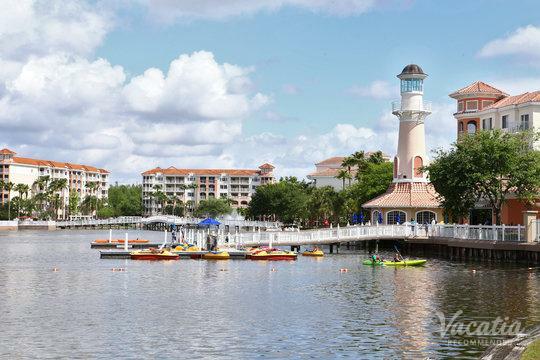 Vacatia is here to assist in your online searches. 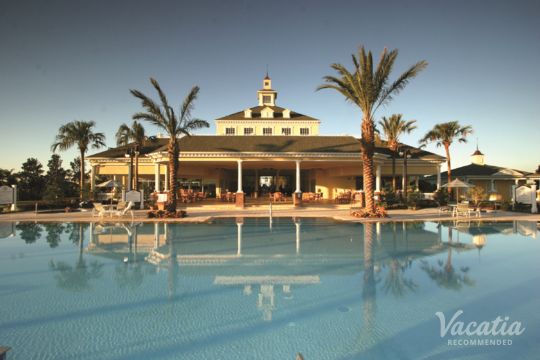 Our extensive database of resorts with swim up bars guarantees that you'll find exactly what you need. 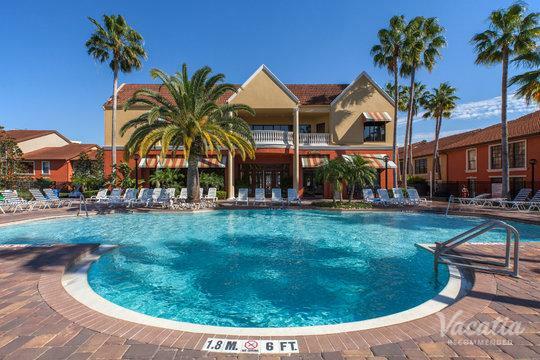 Our helpful online staff is always available to answer all the questions you have, which means you'll be sure of what you're getting before you leave your house. 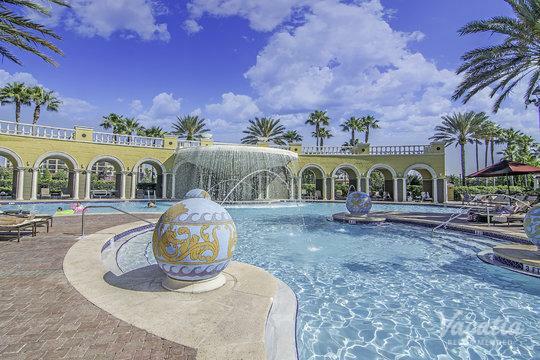 Start browsing through our listings of hotels with swim up bars in Orlando to get your vacation plans underway. 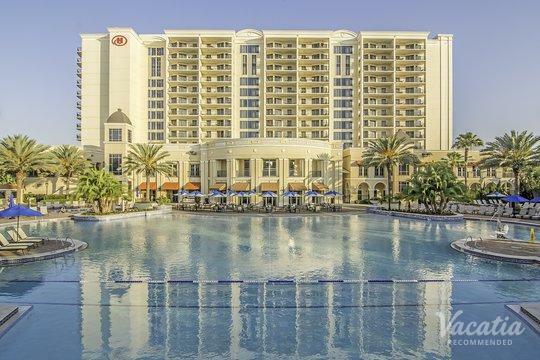 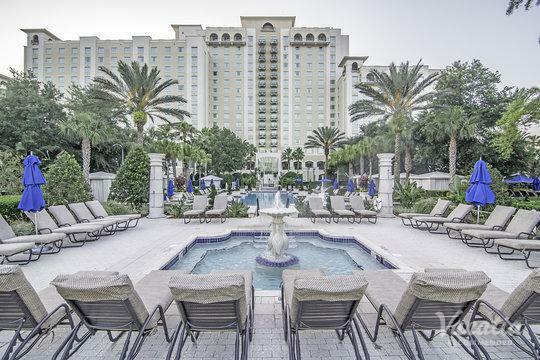 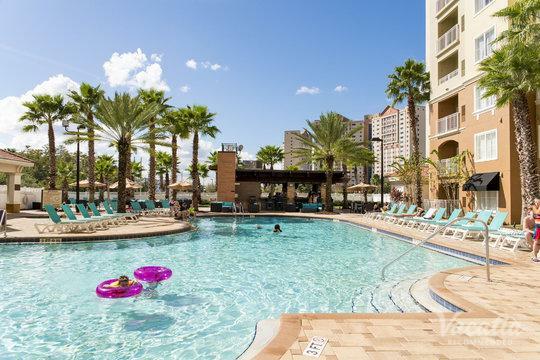 Are you in search of hotels with a pool bar in Orlando? 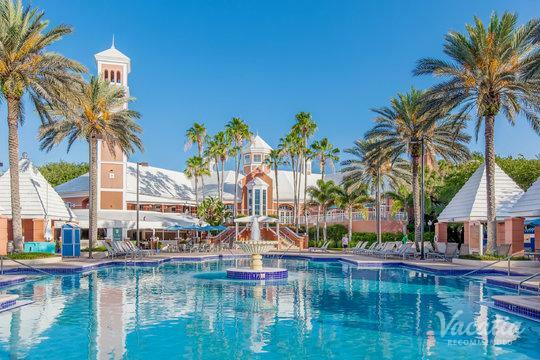 Looking through Vacatia's detailed database is the first step in finding highly recommended resort residences with swim up bars. 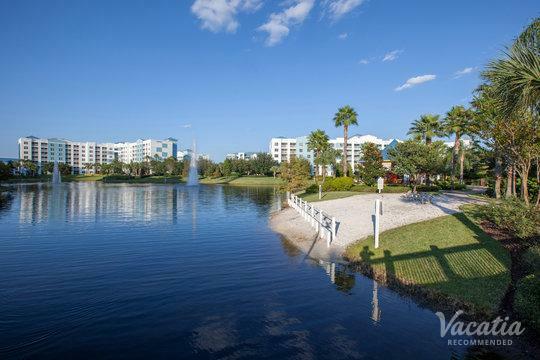 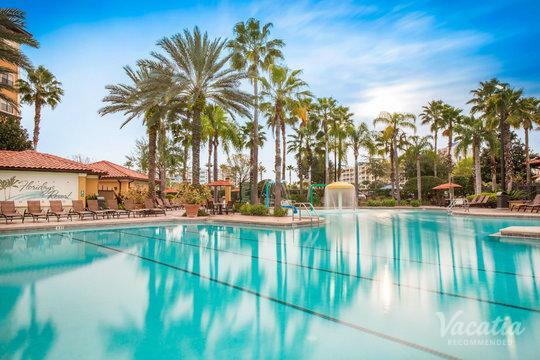 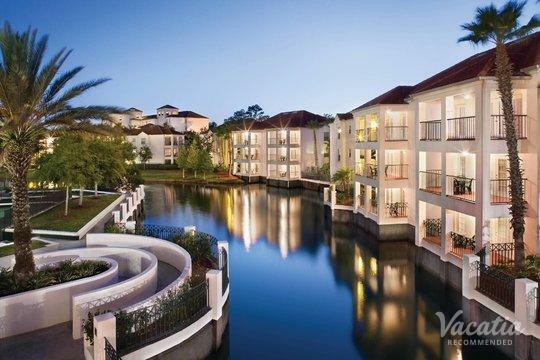 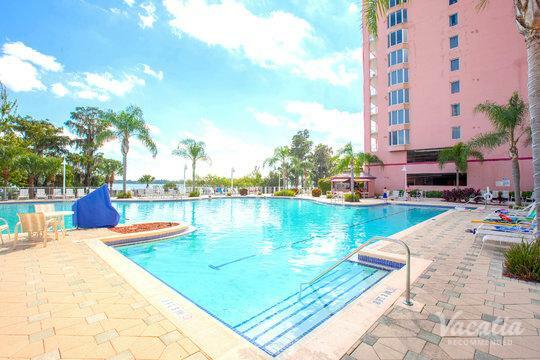 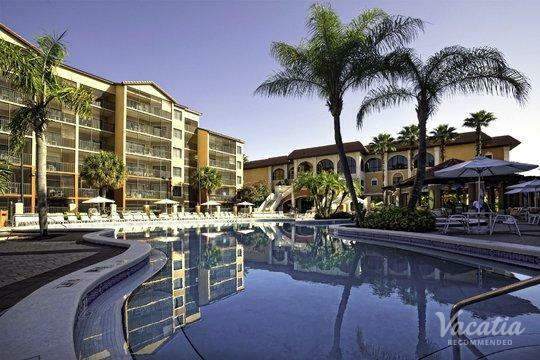 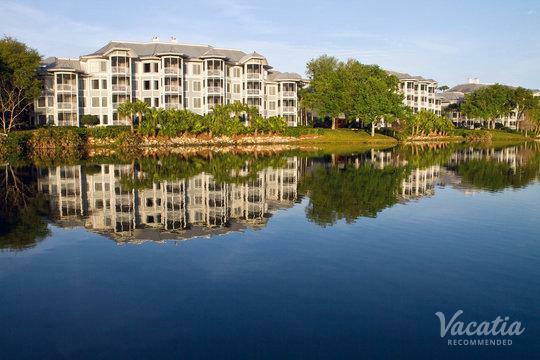 When you book a resort residence with Vacatia, you'll get the best of both worlds. 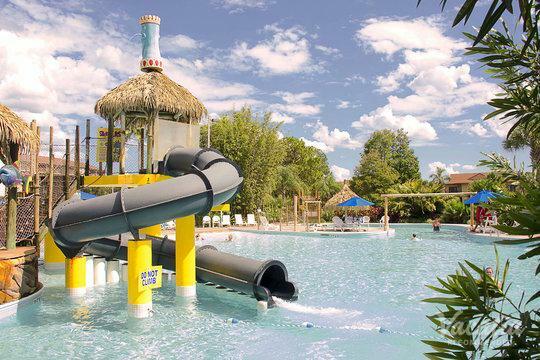 Indulge in the luxury and excitement of a fun resort while enjoying the all the relaxation and comforts of home. 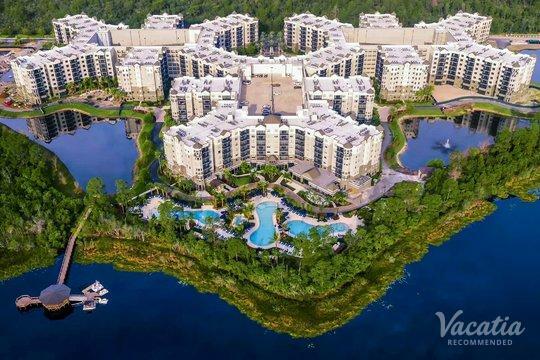 You'll get a complete kitchen to make your own meals and save some money on dining out, and you'll also have a living room to hang out with your friends and family. 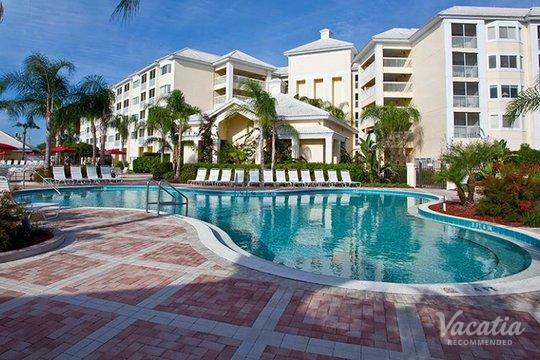 Often, you'll also get a washer/dryer in the unit, meaning that you can bring a few less clothes. 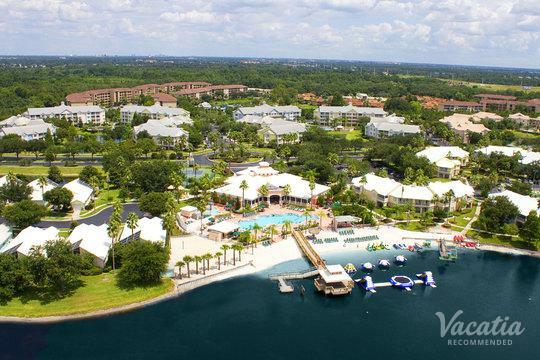 All the resort conveniences are still available, including instant booking and 24-hour check in. 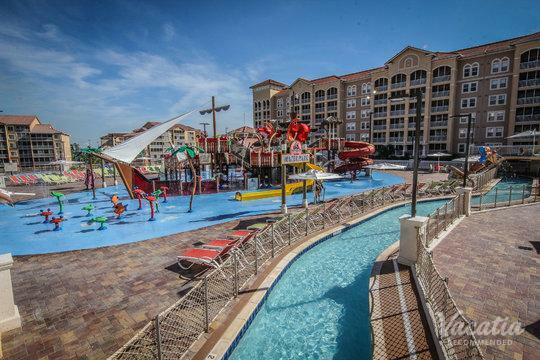 Mega pools, water playgrounds, relaxing spas, and tasty on-site dining will also be at your disposal. 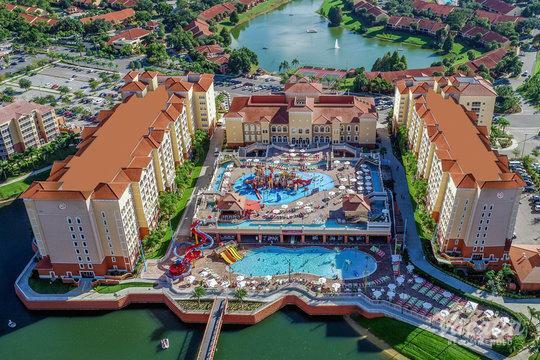 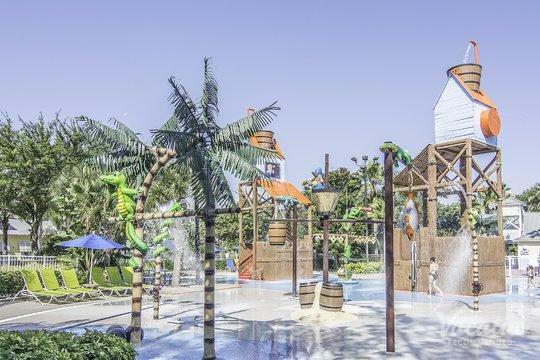 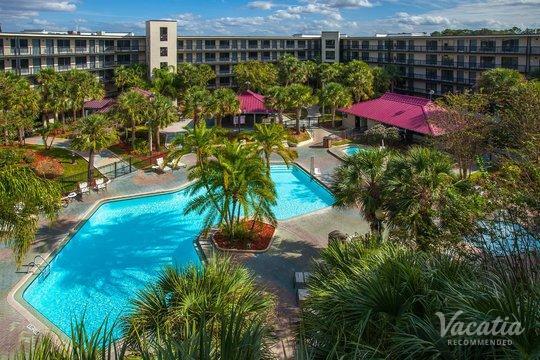 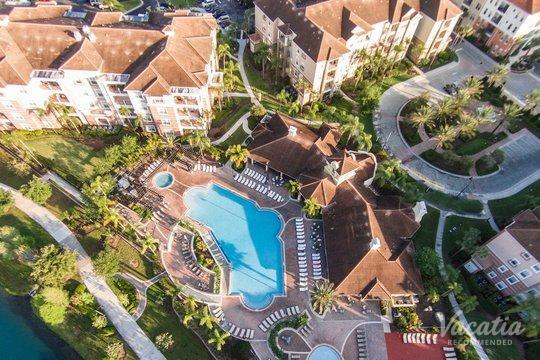 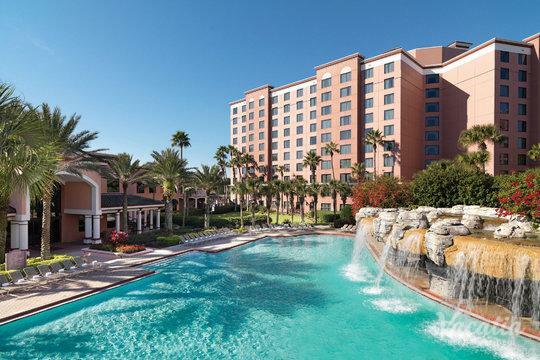 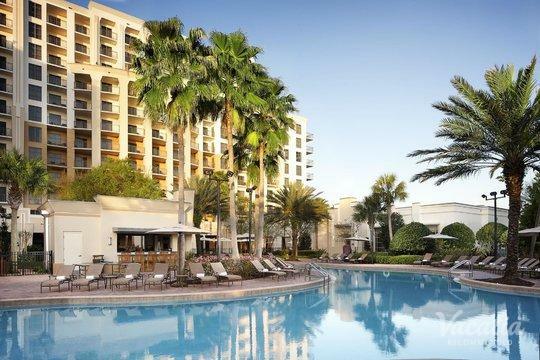 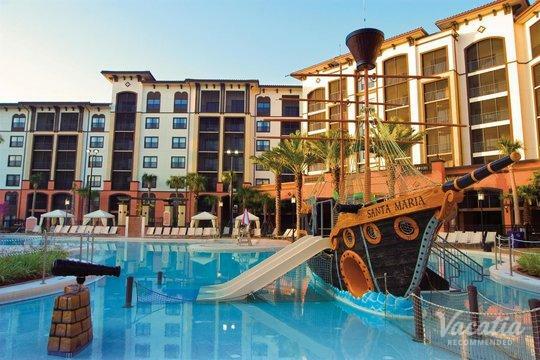 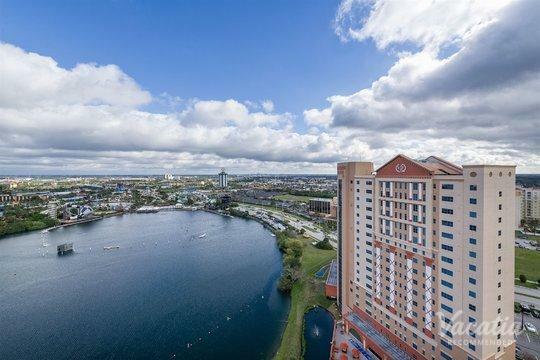 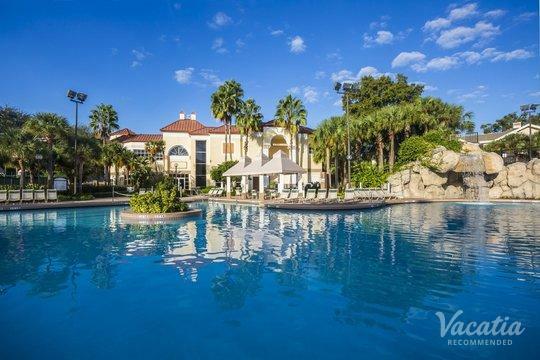 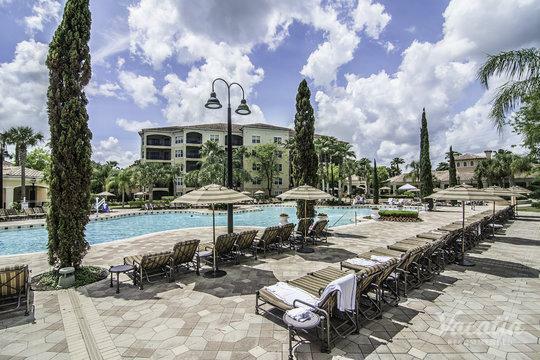 After you've checked into your hotel or resort with a swim up bar, unpacked, and rested from your trip, you'll be all set to explore all the wonders of Orlando. 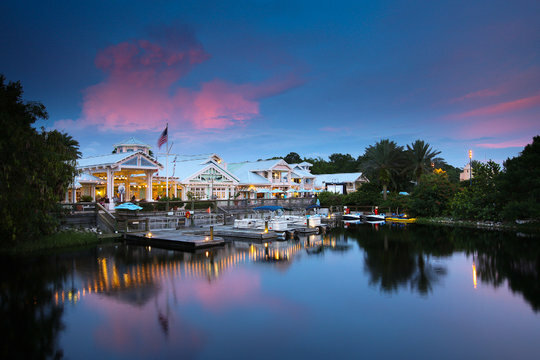 This celebrated vacation hot spot is most well known for having several world-famous amusement parks. 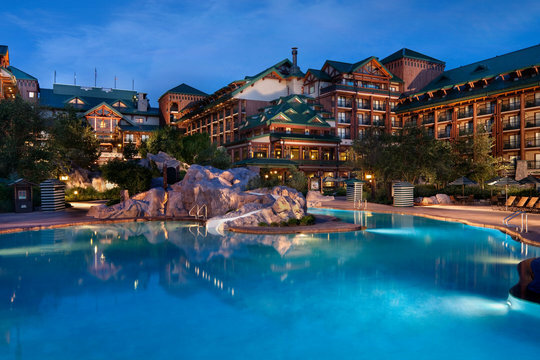 Disney World contains four amazing theme parks all on its own: a couple of water parks, Magic Kingdom, and Epcot. 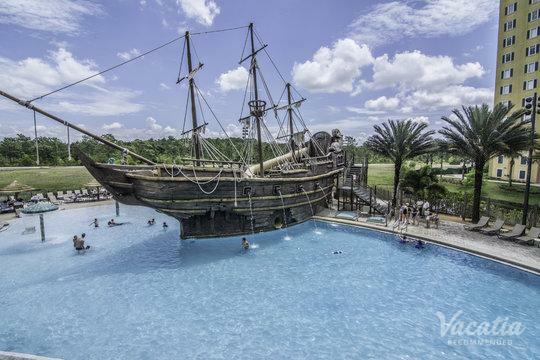 Meanwhile, Universal Orlando contains Islands of Adventure and Universal Studios. 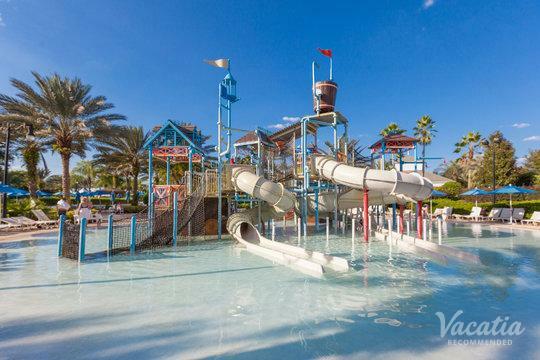 Make your way to SeaWorld to see some impressive aquatic attractions, or indulge in a high-end spa session. 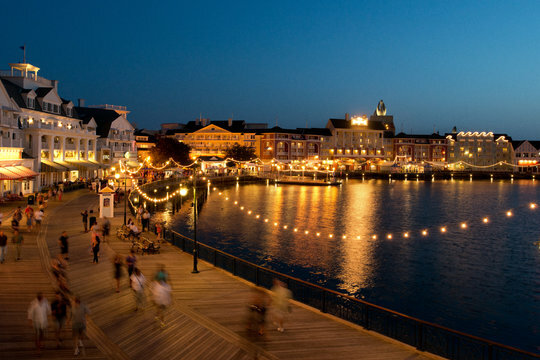 Of course, you can also enjoy some of the best nightlife, dining, and shopping. 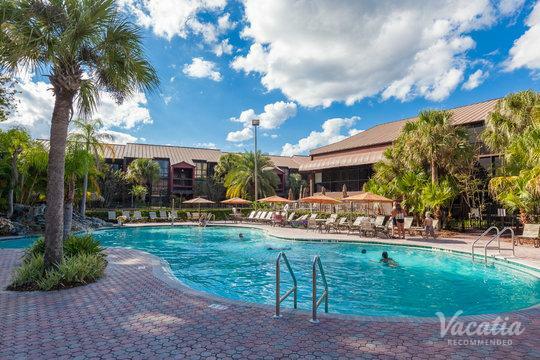 When you've had all the fun possible in a single day, you'll be ready to head back to your Orlando resort with a pool bar to relax in comfort and style.